44 Ways to Talk to Your Angels brings you traditional and not-so-traditional ways to meet your angelic guides. 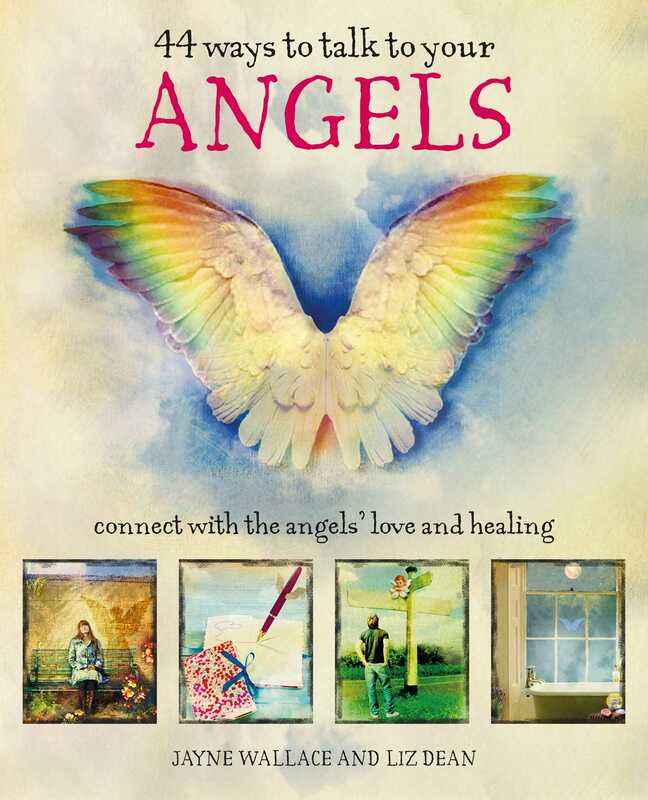 Liz Dean and Jayne Wallace unveil the signs of angelic presence and demonstrate the best ways to get closer to these celestial beings, with each tip illustrated by award-winning artist Sarah Perkins. Discover the signs and symbols that let you know your angels are nearby, and connect with them using colors, flowers, and crystals to strengthen your connection with the angelic realms. Learn, too, how to ask angels for help with everyday needs and personal challenges such as healing a relationship rift, letting go of the past, and sending healing to loved ones.